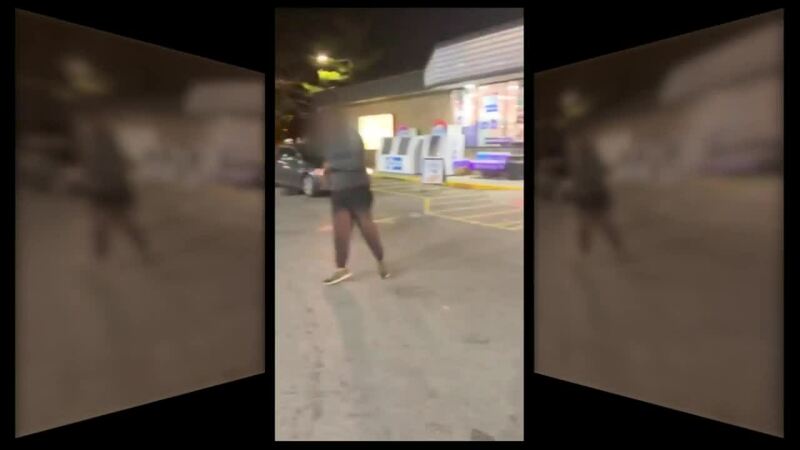 AKRON, Ohio — A fight over hot dogs at an Akron Speedway gas station Saturday night led to a wild brawl caught on video that started inside and spilled out into the parking lot, according to a police report. 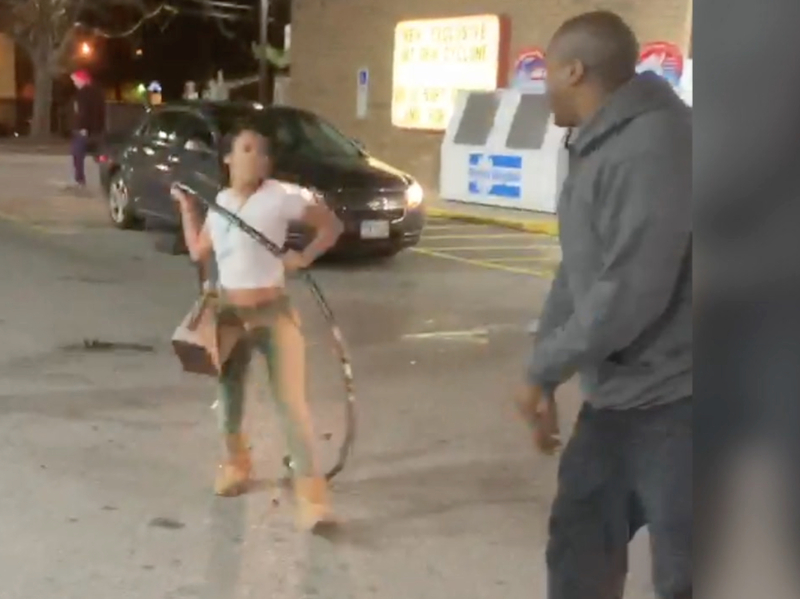 Akron Police told News 5 the women involved could face charges of criminal damaging, assault, theft and disorderly conduct. 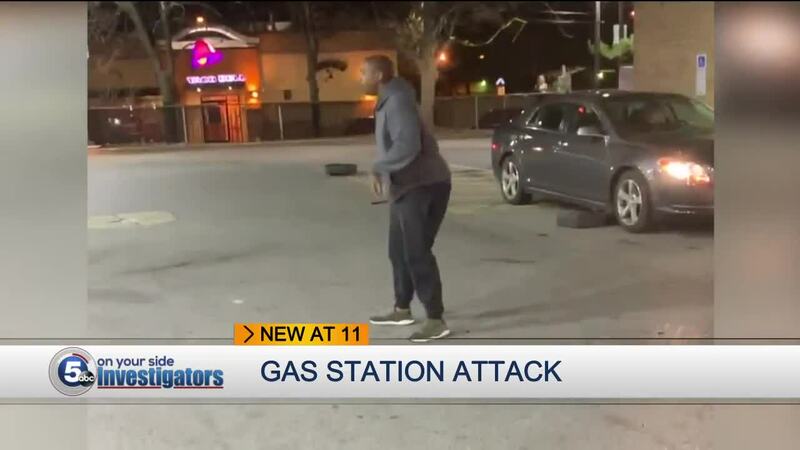 News 5 contacted Speedway parent company Marathon Petroleum about this incident, and security at that location, but it said it had no comment at this time.